Christmas is right around the corner, and if you’re anything like us you’re excited about the imminent excuse to eat, drink, be merry, and drink again. But in amongst the fun it’s worth remembering that this can be kind of a wasteful time of year – when we consume more, we usually create more mess, too. That’s why we’ve put together this list of ways for you to have a more eco-friendly, sustainable Christmas this year. While still keeping all the fun parts. You’ll find listings of all the brands mentioned at the bottom of the article. 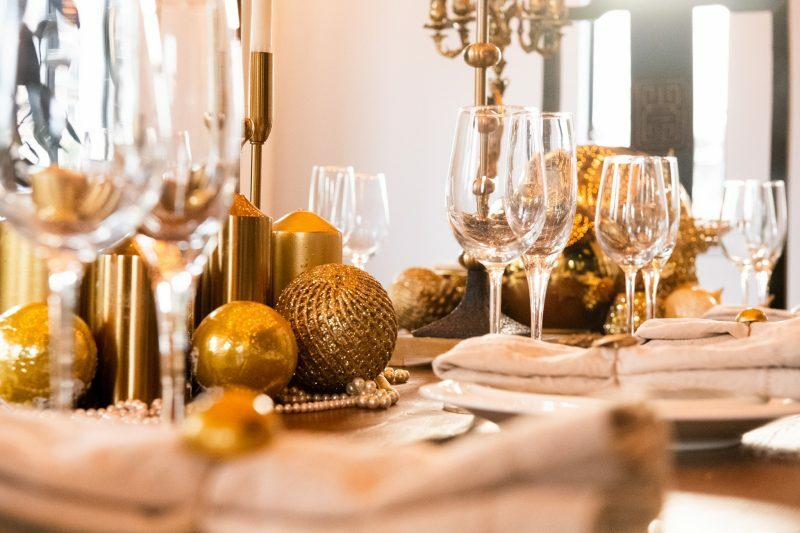 Rather than spending time and resources on festive trinkets that will spend the rest of the year gathering dust, turn something you already have into Christmas decorations. 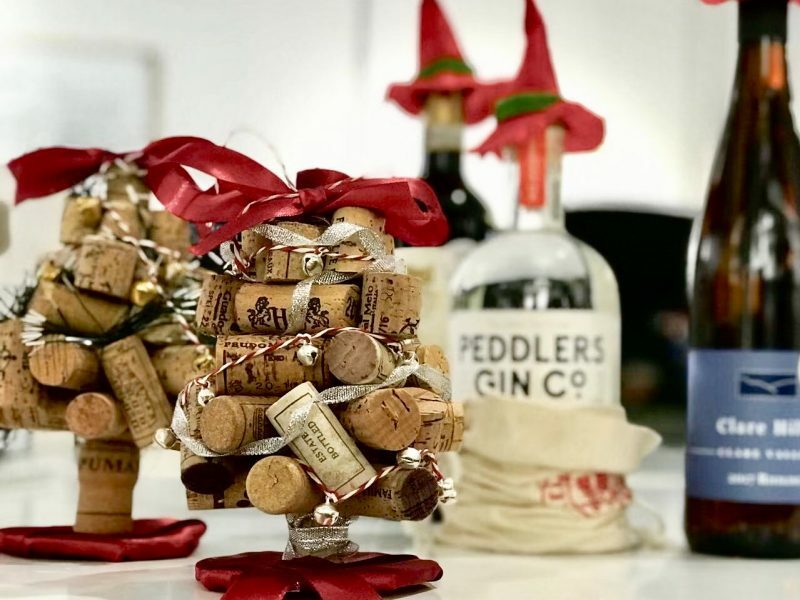 Boozy leftovers work pretty well, whether it’s empty bottles redecorated and turned into candle holders or old corks built into Christmas-themed ornaments. Check out the image above for some of our own handy-work. If you want to give a more normal gift but with an eco-friendly twist, a zero-waste present is a great option. If the receiver likes cocktails – and who doesn’t? – maybe try some stainless-steel straws. Other actively eco-friendly gift ideas are tote bags for shopping or natural shampoos and bathroom products. 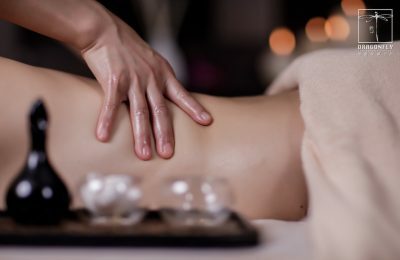 You can also go for the “experience” gift, like tickets to concerts or other performances and massage gift cards – Dragonfly is one of our favorites and has convenient locations throughout town. Those are a sure-fire way to somebody something special while doing zero harm to the environment. You can also think about being eco-friendlier in the paper your gift comes in too. 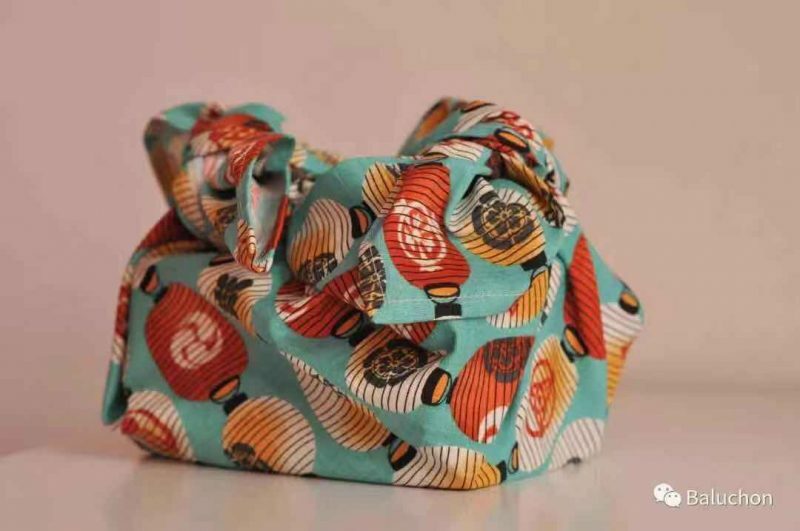 Seek out Baluchon, a Shanghai business that crafts handmade zero waste alternatives to plastic and paper wrapping. They deliver it to your door, too. Upcycling is like recycling, but even cooler. It basically means turning old into something funky and new, giving it extra use and adding even more meaning to a potential gift. If you’re creative, you can try your hand at making your own. If you’re a little less ambitious, there are a number of great upcycling initiatives in Shanghai, whether they are second-hand retail stores like Pawnstar, or the UseDem project which turns used denim items into stylish backpacks. Finding gifts for your loved ones that are produced locally rather than imported is a great way to lessen your Christmas carbon footprint. Lucky for you, Shanghai has a great deal of locally-made goodies to enjoy. A few right there on the BottlesXO app are sets of Chinese craft beer and local rockstar spirit makers Peddlers Gin. If you’re going for something a little less boozy, there are plenty of homegrown food and craft brands to dig into. 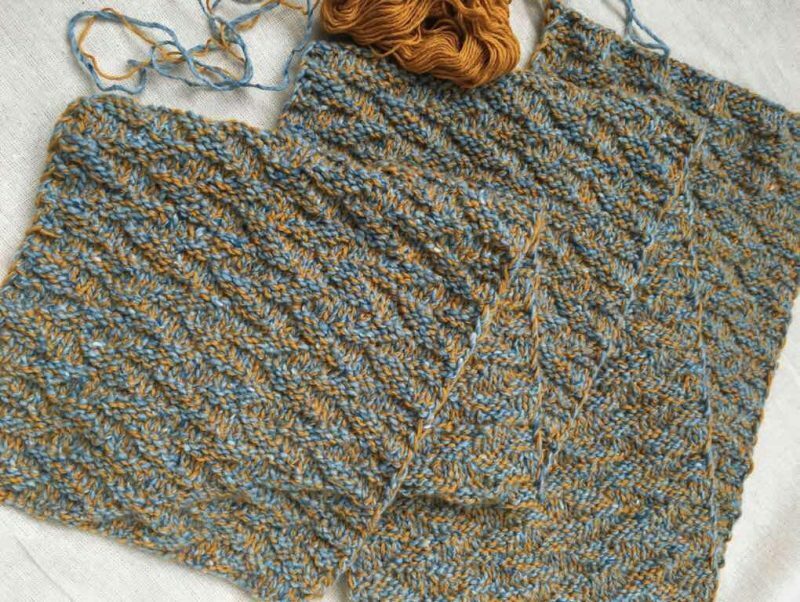 One of our favorites is BERDNIK, crafters of handmade, one-of-a-kind, beautiful knitwear – it looks great, it’s made right here, and it’ll keep you warm! Alternatively, if it’s for one of the men in your life, try Straight Up Razors, a Shanghai company making sustainable, handmade shave wear. 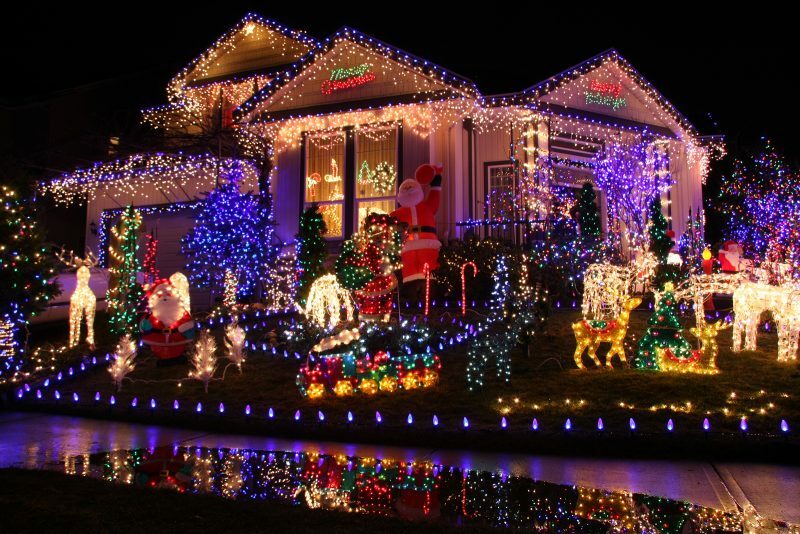 Turn off your Christmas lights! Seriously, we get that you’re excited about Christmas, but they don’t need to be on night and day. All the indulgence and gift gifting around this time of year can lead to a lot of waste. Fortunately, there are few ways that you can cut down on your use of disposables over Christmas. Here’s one example. If you’re hosting a Christmas potluck, don’t revert to buying plastic cups and plates – ask diners to bring their own along. It’s a small amount of effort for each individual person, but you’ll save a whole lot of plastic and paper. 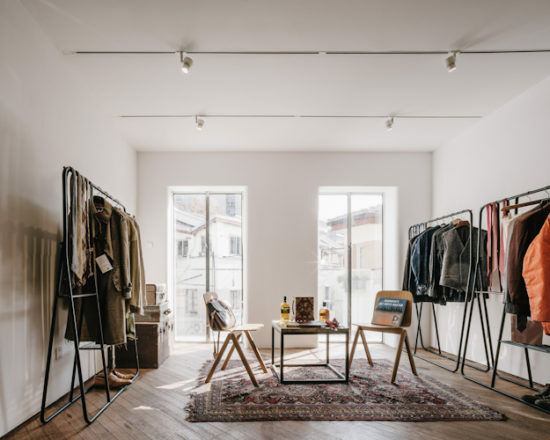 For a little help, look up ESTILO, a sustainable event styling service that offers everything from wall settings to general set-up using nothing but reusable, recyclable, and eco-friendly materials. Search ‘Baluchon’ on WeChat for their official account. Search ‘BERDNIK’ on WeChat for their official account, where you can get more info and shop. Visit www.dragonfly.net.cn to find your nearest location. Find them on Facebook at @estiloshanghai or call 13816877130 for enquiries. Available for delivery on the BottlesXO app. 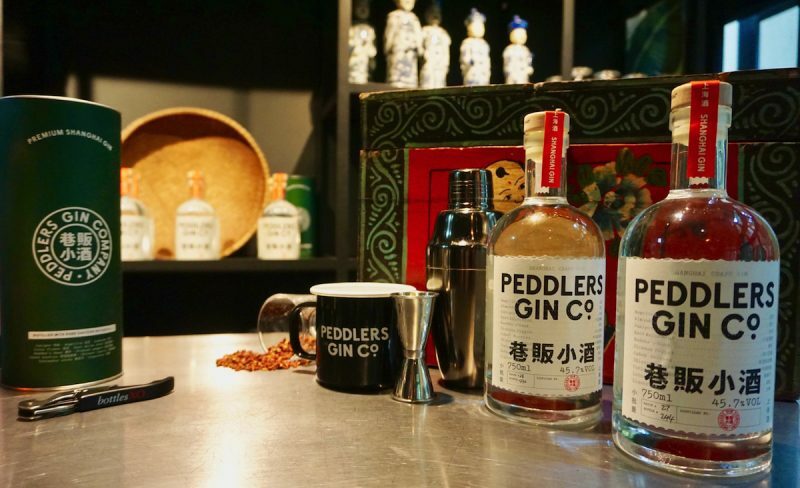 Visit www.peddlersgin.com for extra info. Visit www.straightup-razors.com for more info. Visit http://usedem.com/ for more info. If you’re in need of a boozy Christmas gift or just need some drinks delivered to your door this weekend, BottlesXO is the app for you. Click here to download and start ordering! 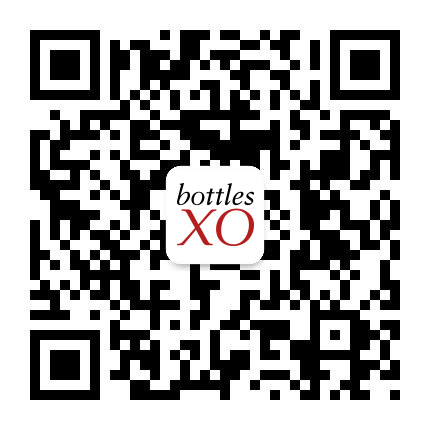 Did you know that you can invite your friends to BottlesXO with an RMB 50 voucher and get XO Points for yourself? Simply invite them from the ‘MY ACCOUNT’ section of the BottlesXO app to get 1 XO Point for every invite and 3 XO Points every time somebody places an order.